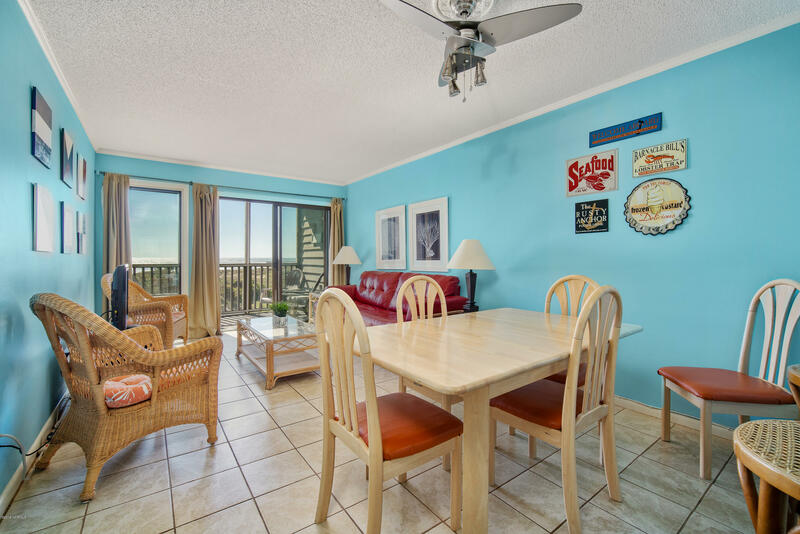 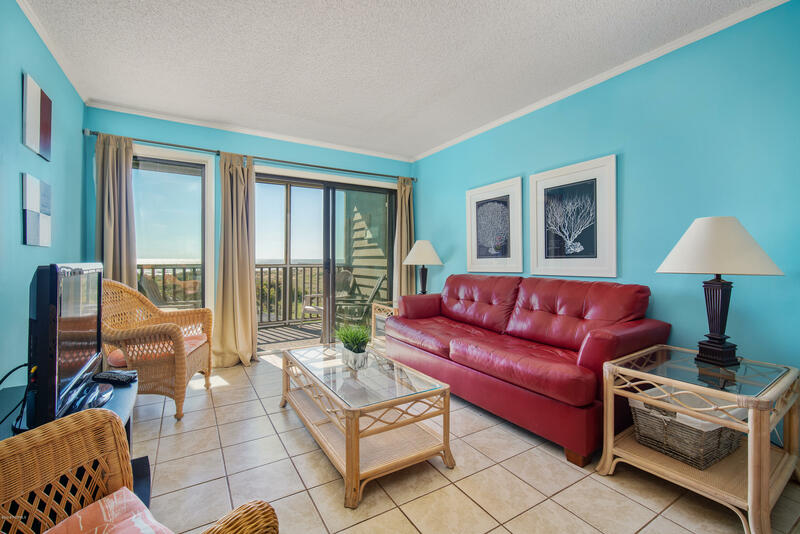 2ND FLOOR UNIT OVER LOOKING POOL WITH GREAT VIEW OF BEACH AND OCEAN. 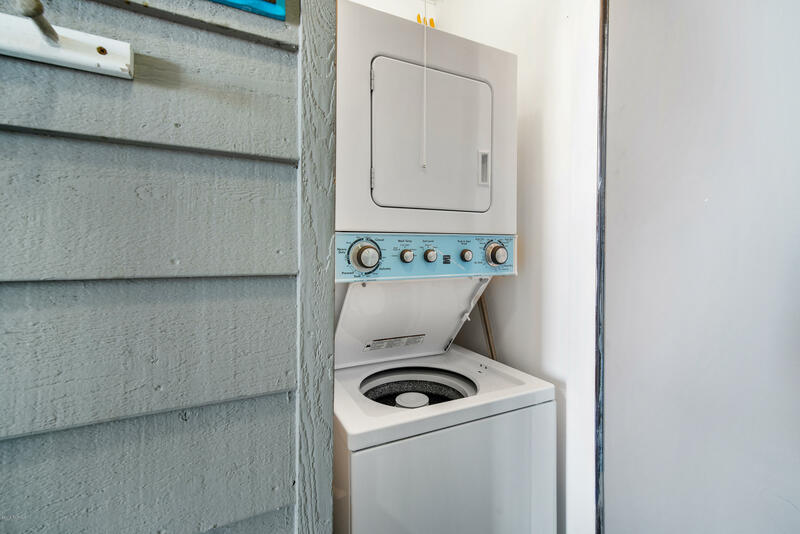 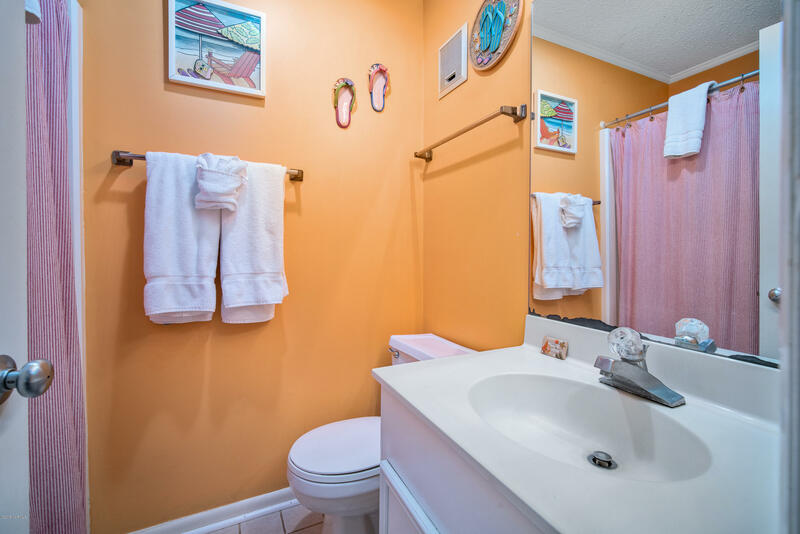 2 bedrooms with 2 full baths. 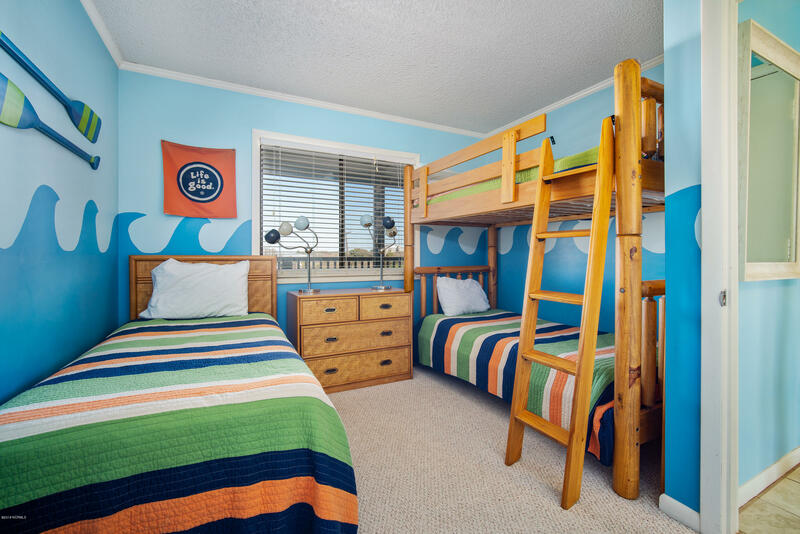 Unit is beautifully furnished with king bed in one bedroom and 3 twin beds in 2nd bedroom. 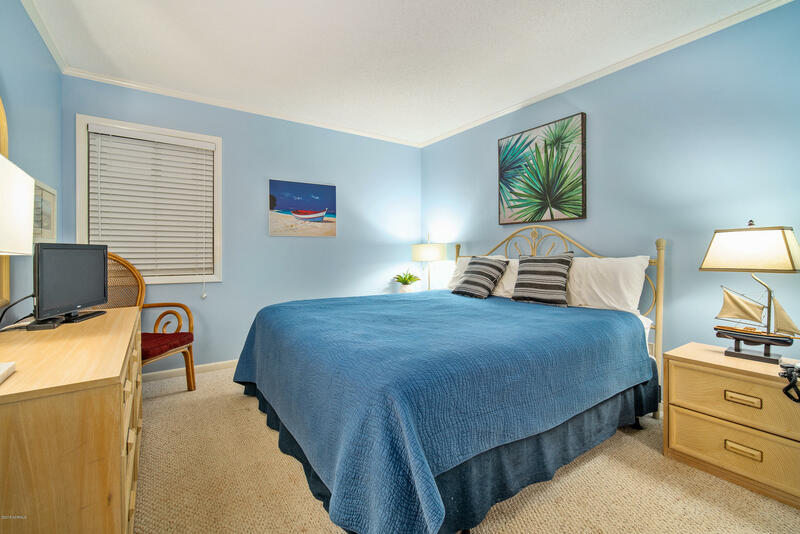 Living room offers full size sleeper couch for additional sleeping space. 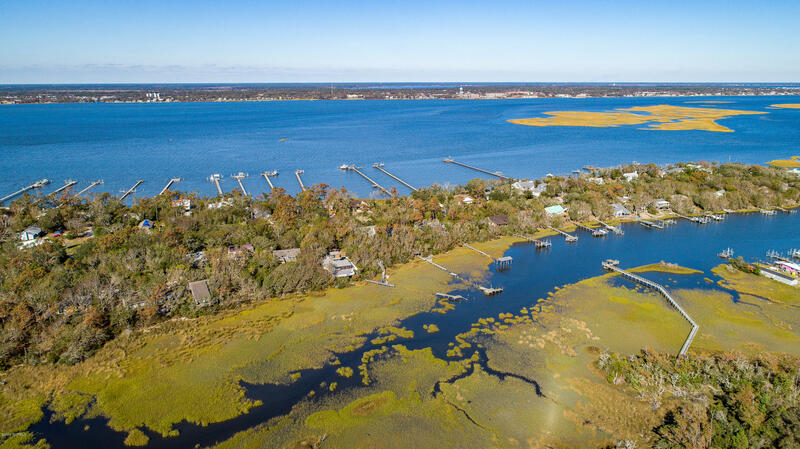 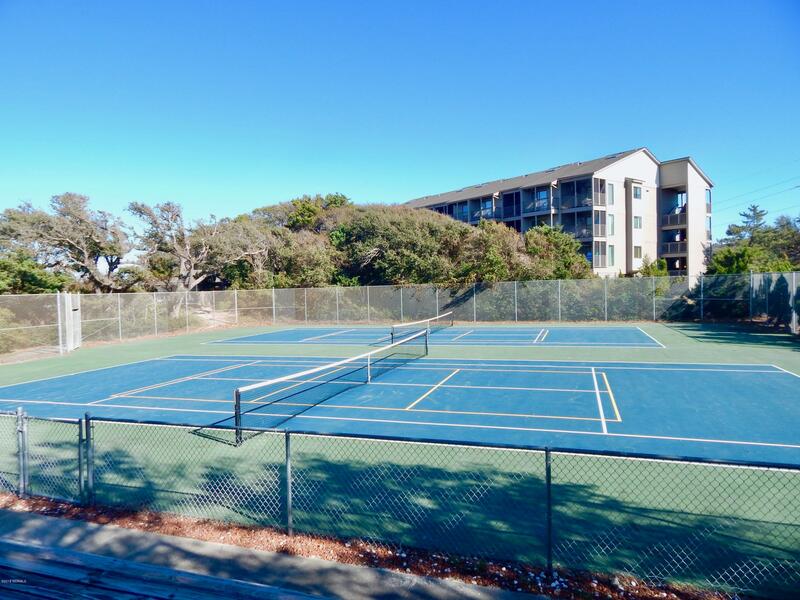 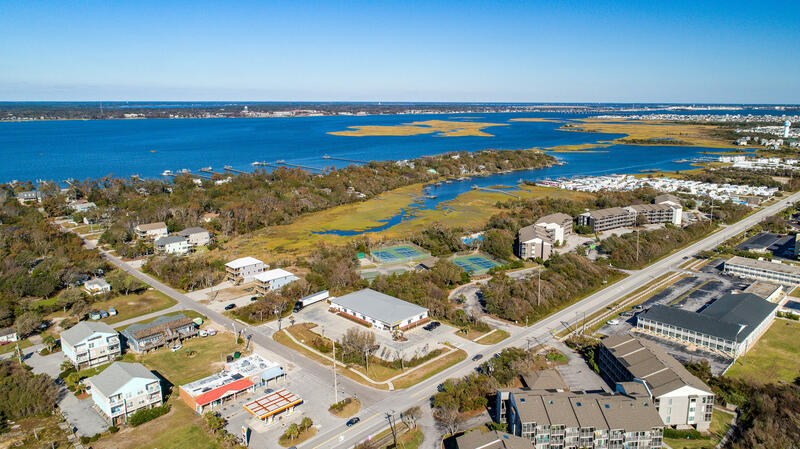 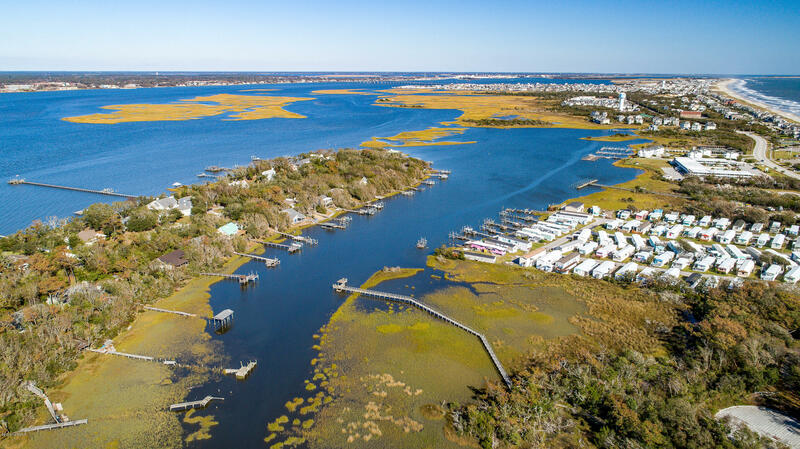 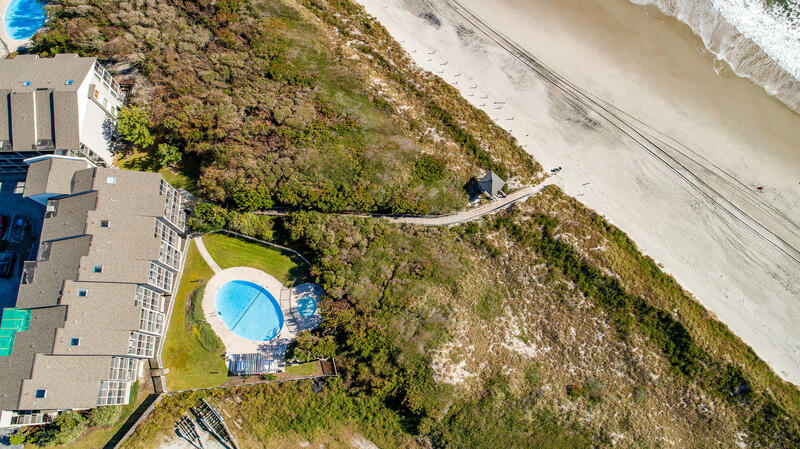 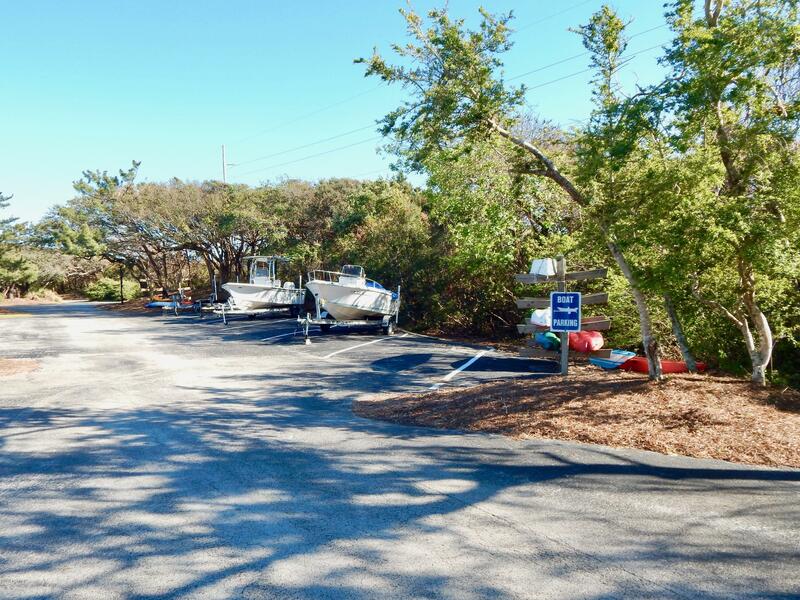 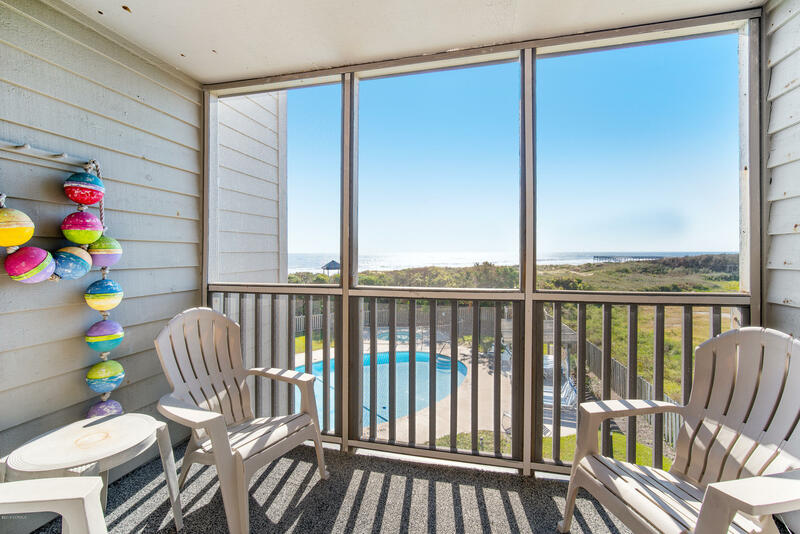 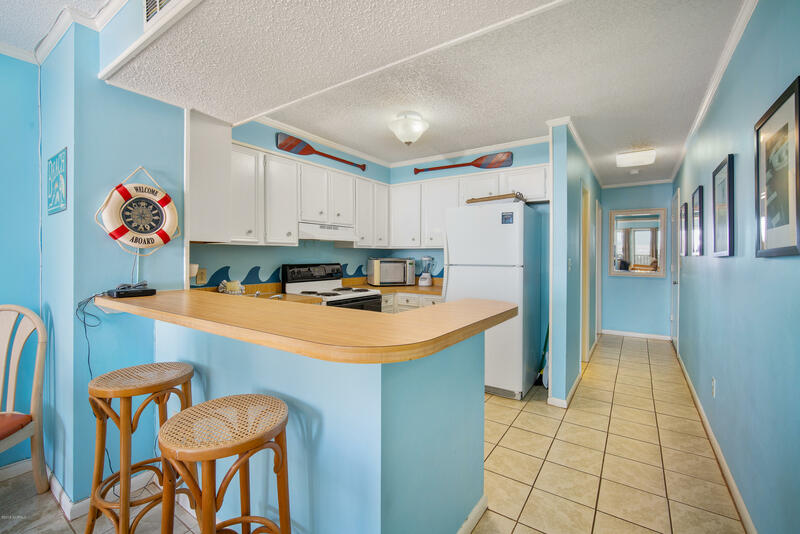 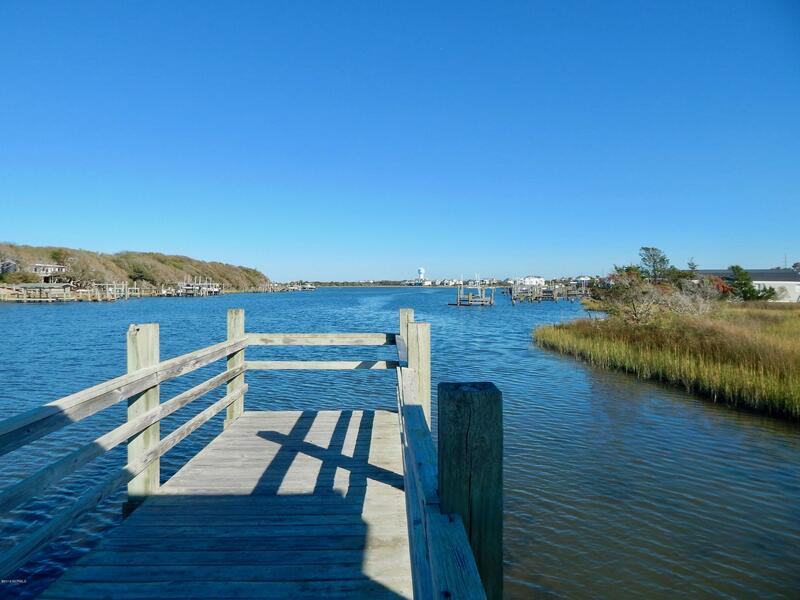 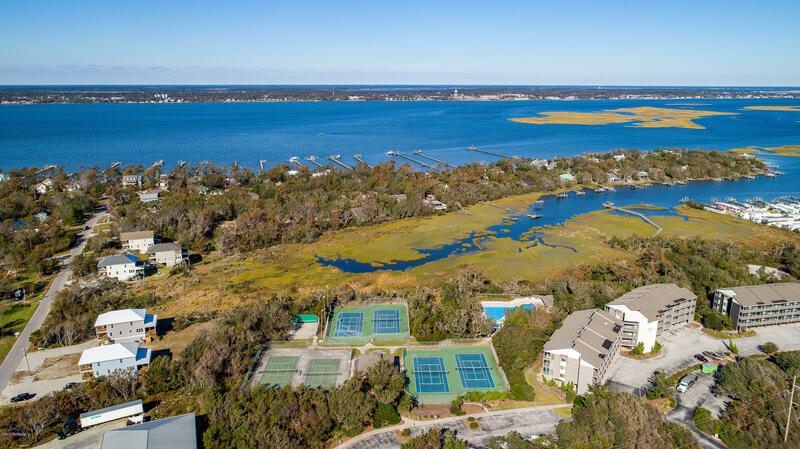 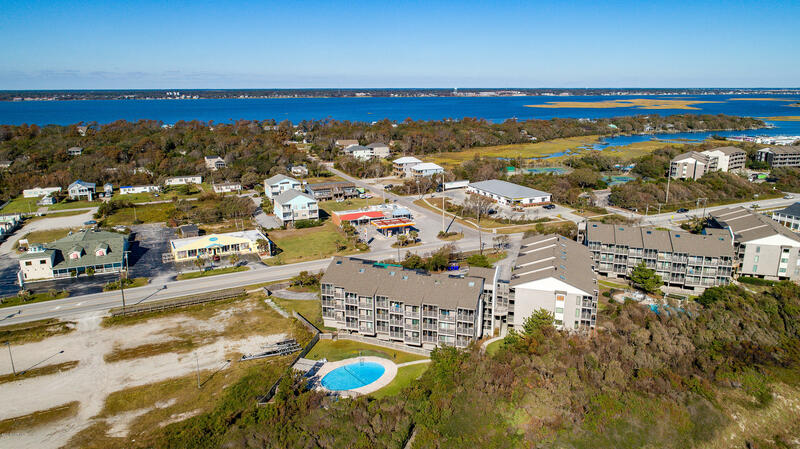 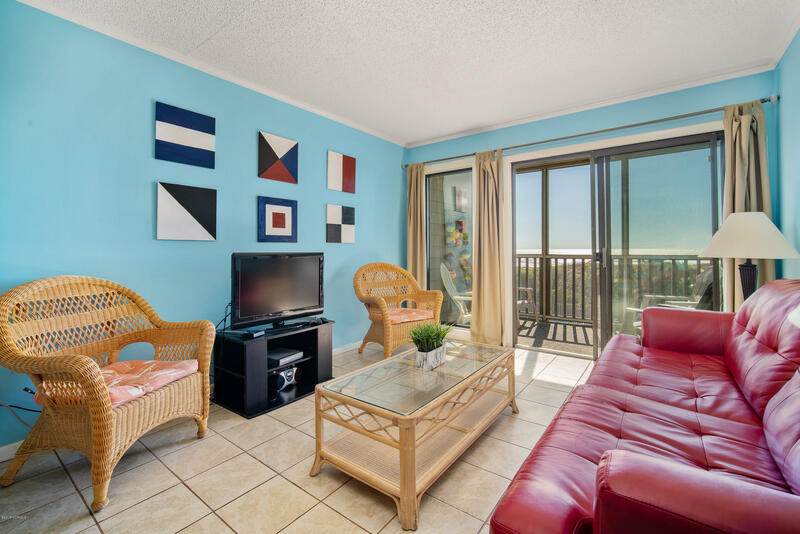 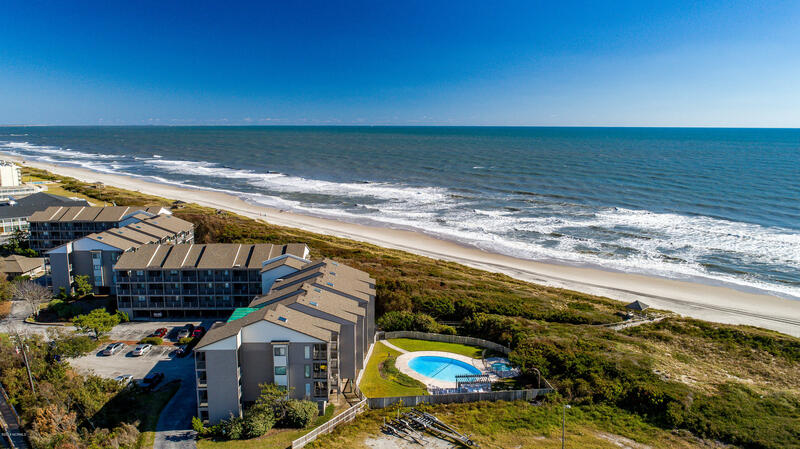 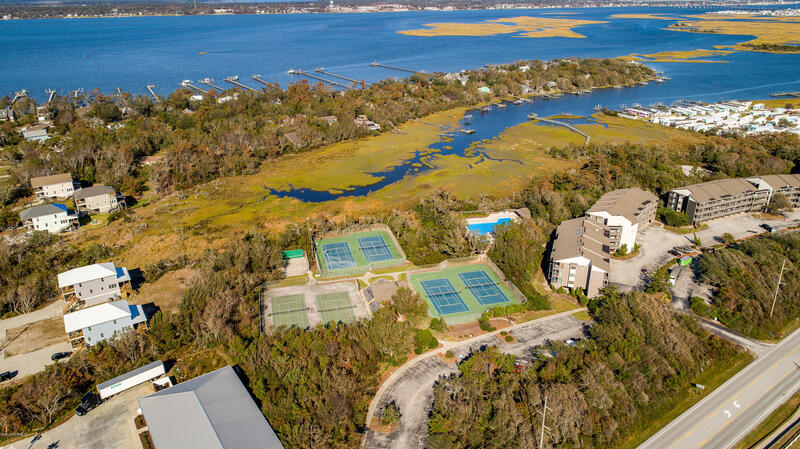 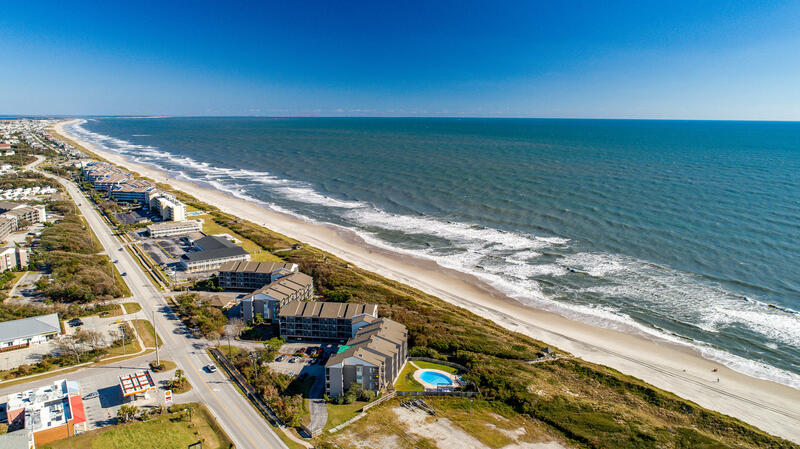 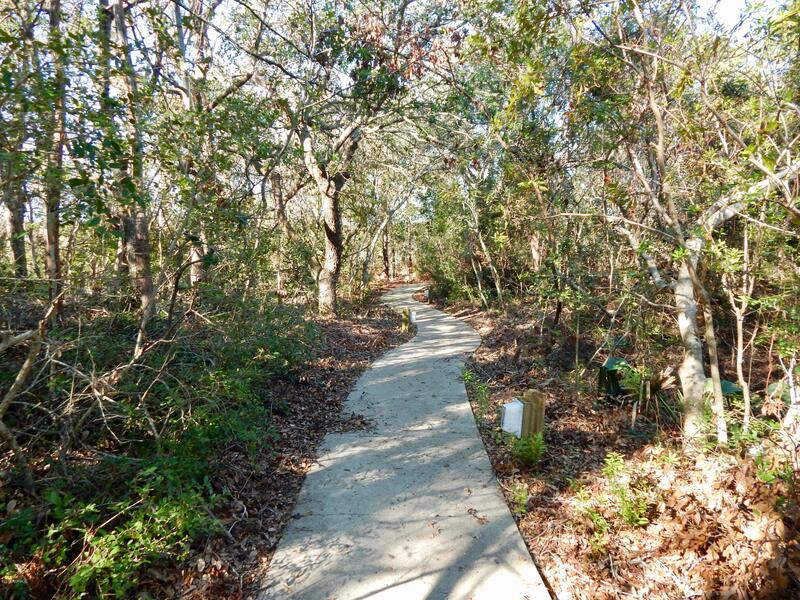 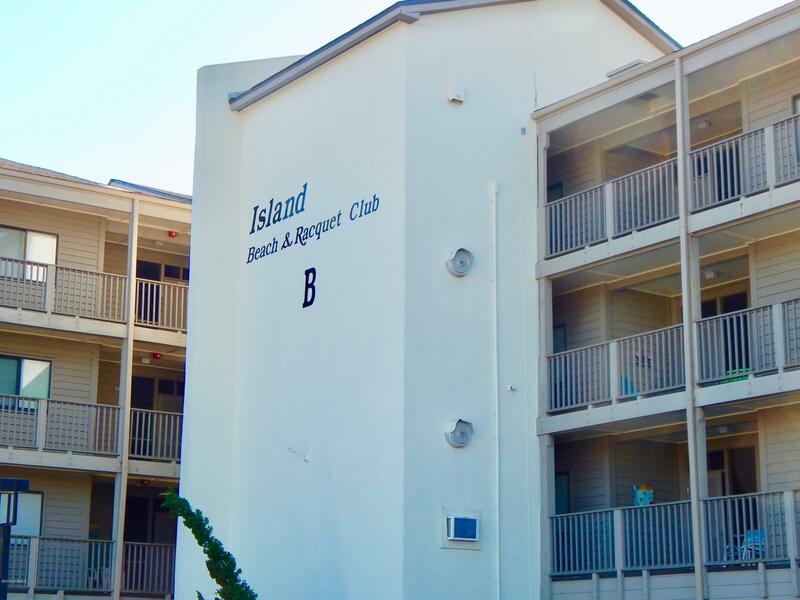 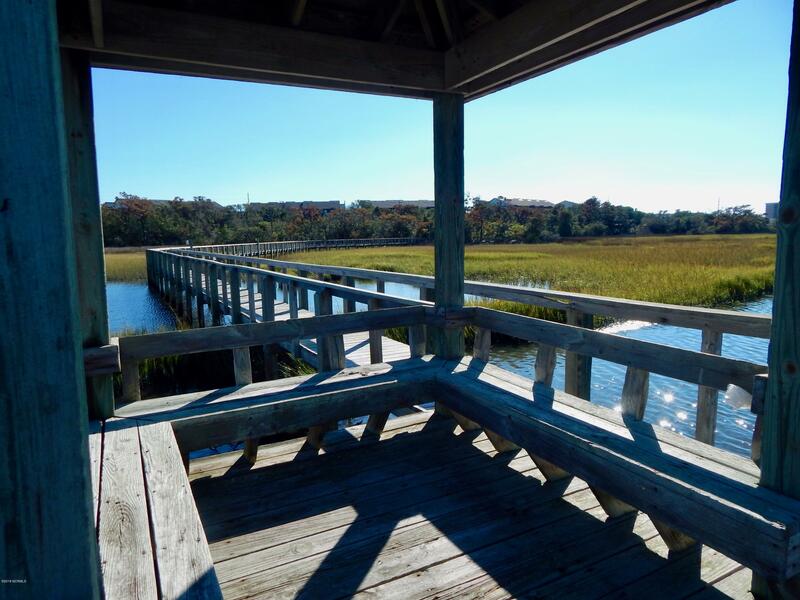 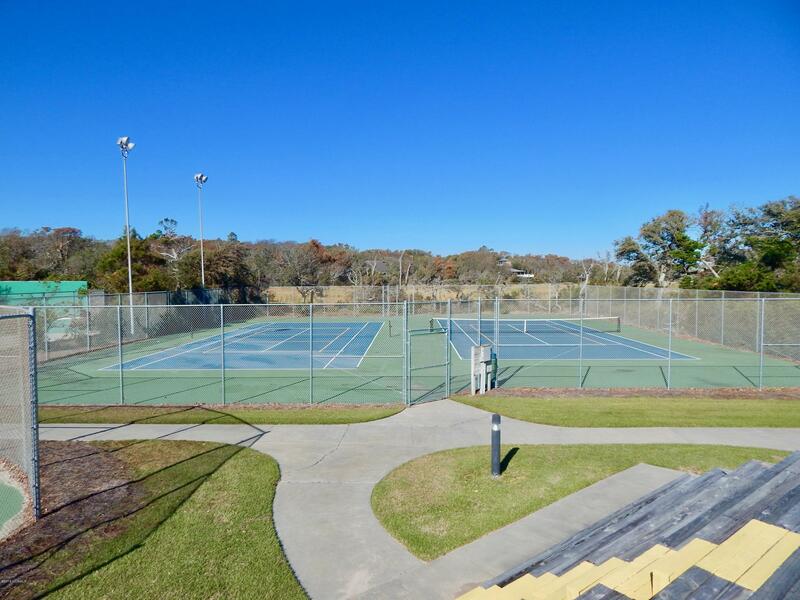 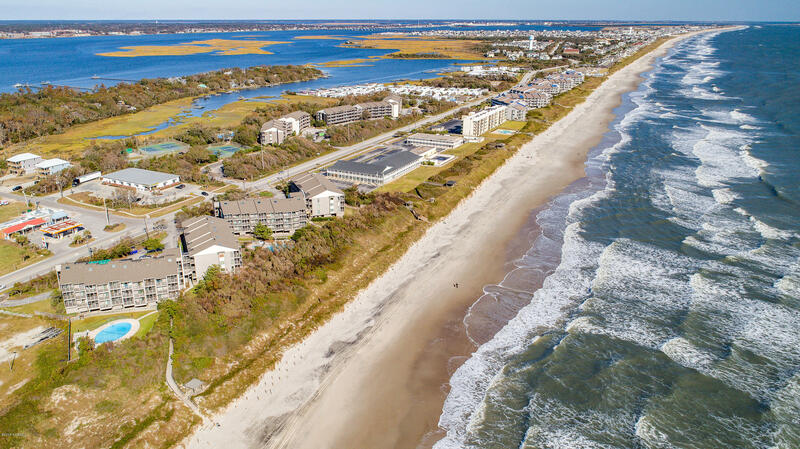 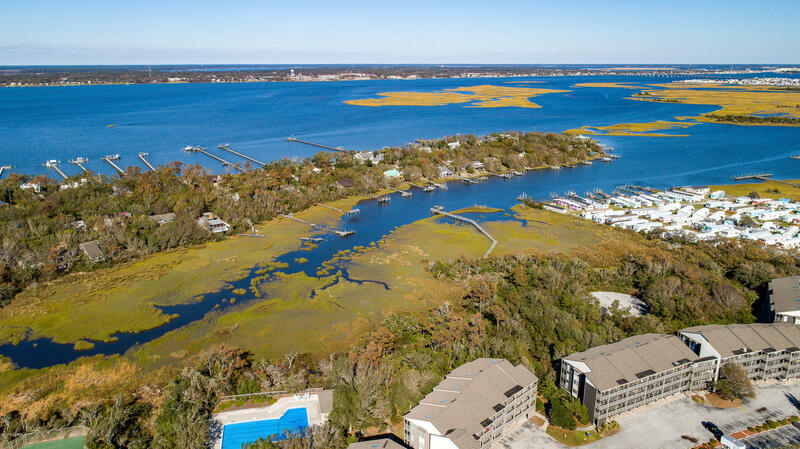 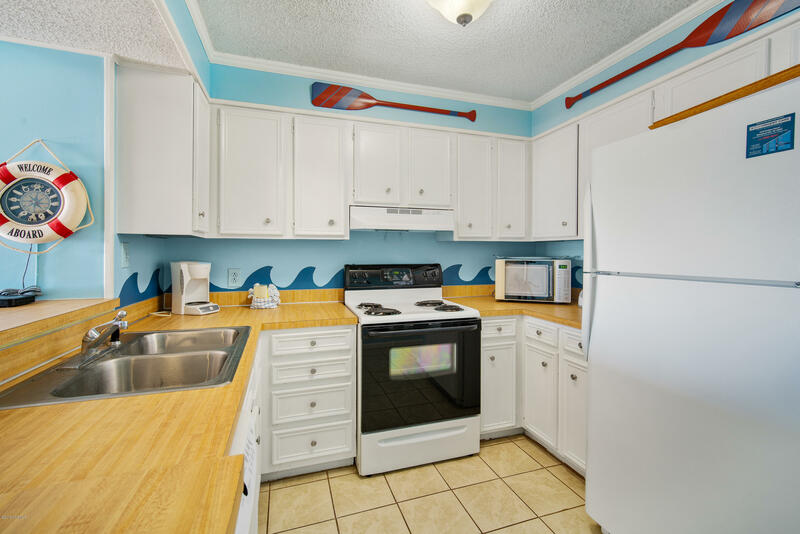 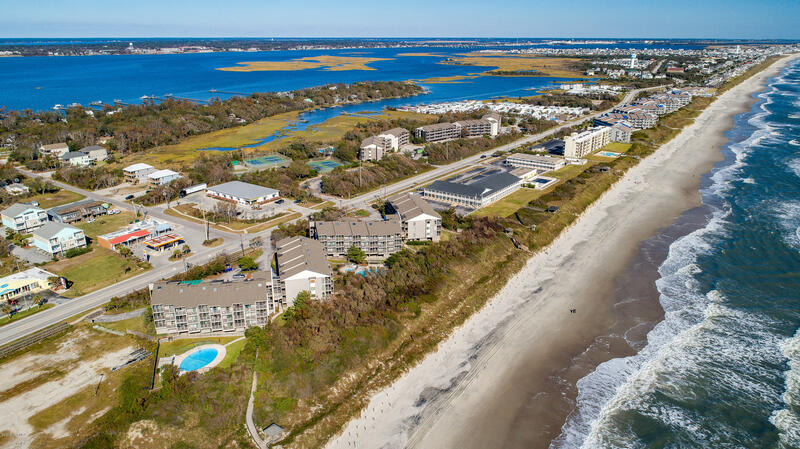 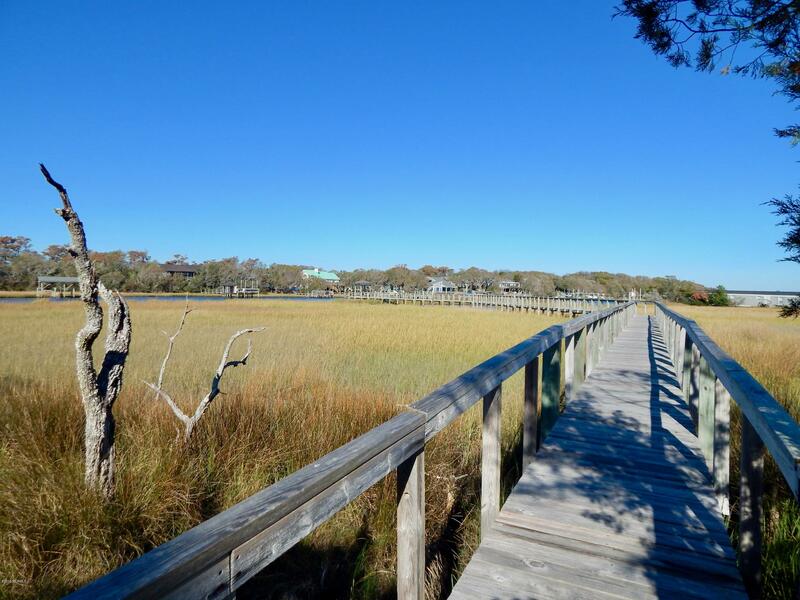 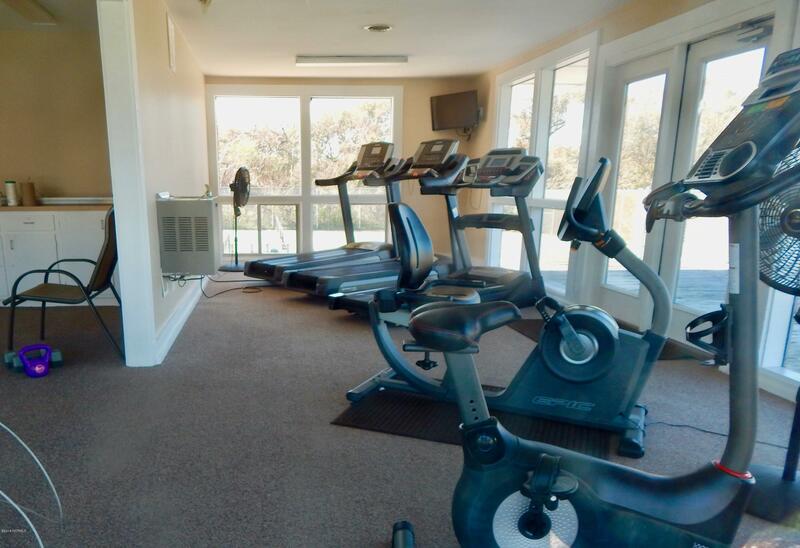 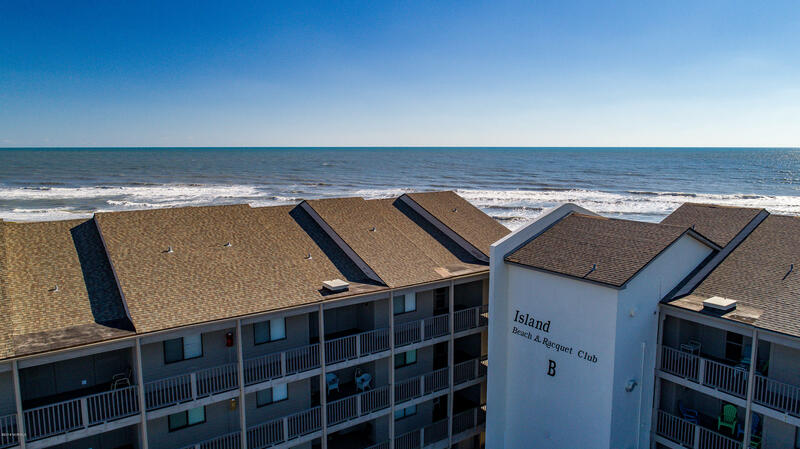 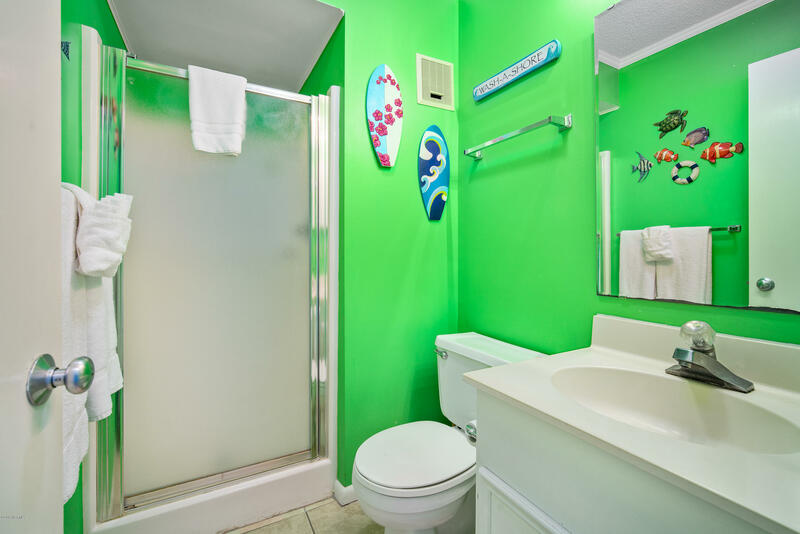 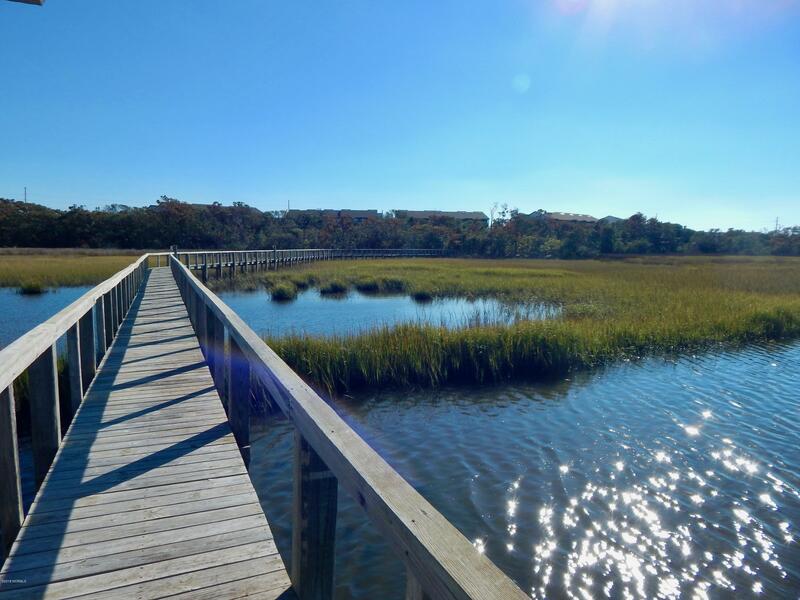 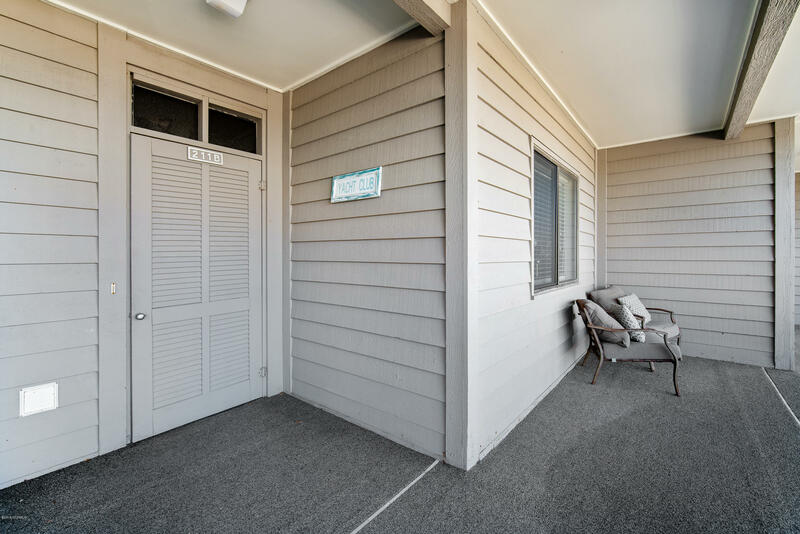 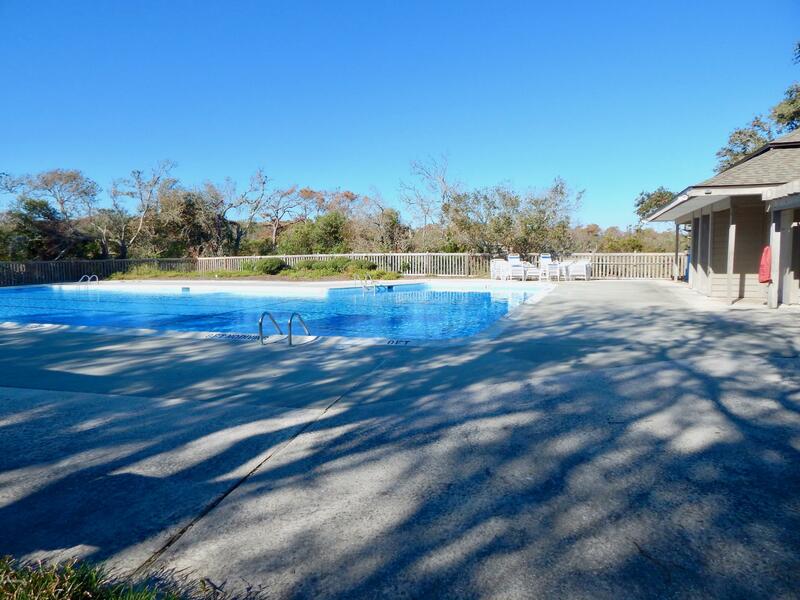 Many amenities including beach access, sound pier, fitness center, boat storage, tennis courts, meeting center, and more. 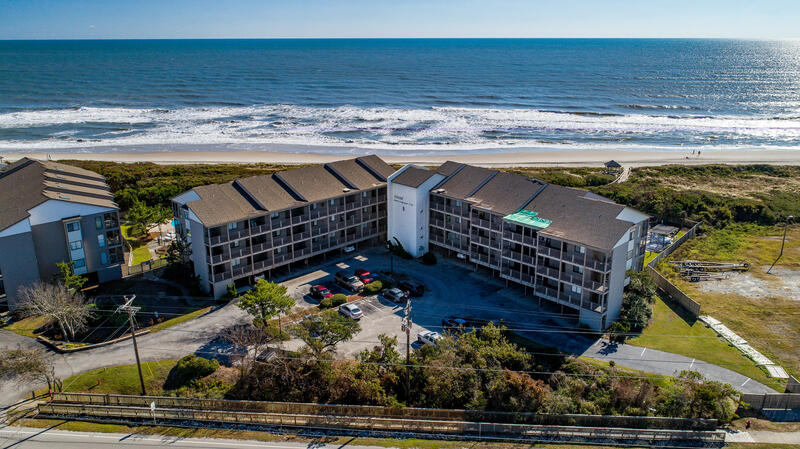 Great rental history with Atlantic Beach Realty. 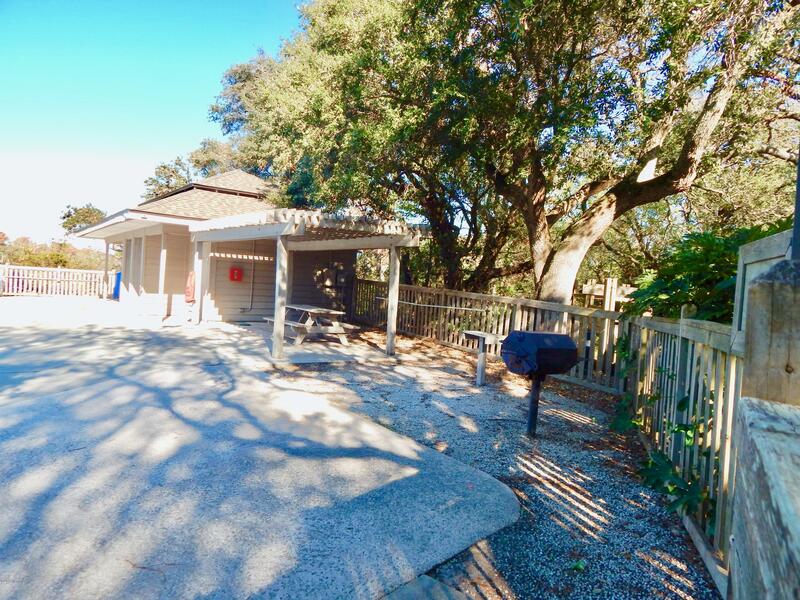 Directions to Property: MHC to AB via bridge. 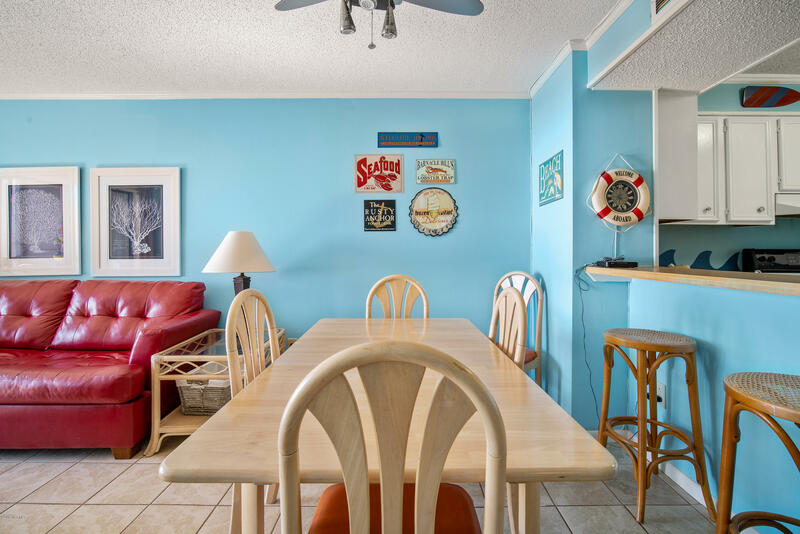 Right at the light. IBRC B building on left after 2.5 miles.